“I’ve never been one to obsess over any celebrity,” says Karla, who claims she’s been married to actor/director and “Madea” creator Tyler Perry for over two years. “I’m not one to just haphazardly make anything up for any kind of attention. I don’t even like attention. I’m a very private person,” she says. 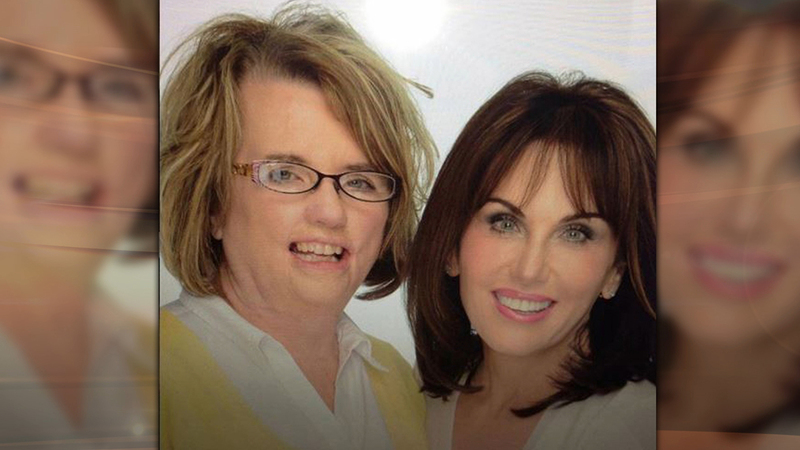 Karla’s daughters, Kourtney and Kelly say their mother is being catfished by someone impersonating the star. They claim that Karla has been conned out of nearly $100,000 and that the catfish has convinced her that they’re married and that they share biological children, even though they’ve never met in person. 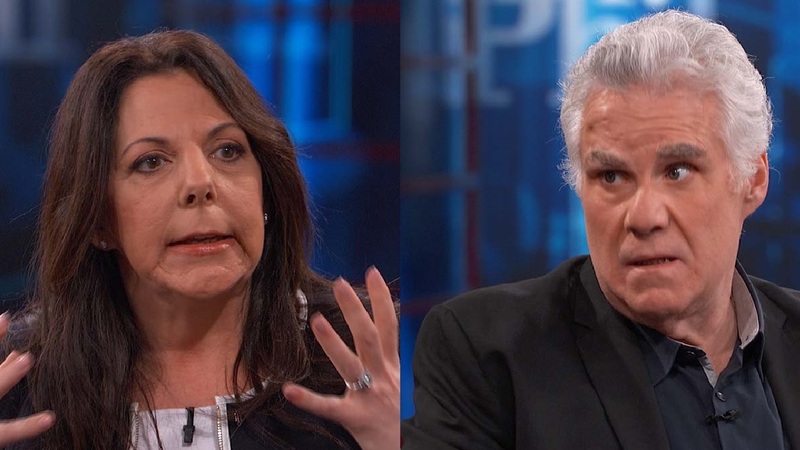 “I have been hoping that he would be here to put my daughters’ mind at ease, because, my family have been thinking that I’ve been in a relationship with an imaginary individual,” Karla tells Dr. Phil in part one of a two-part episode airing Wednesday. 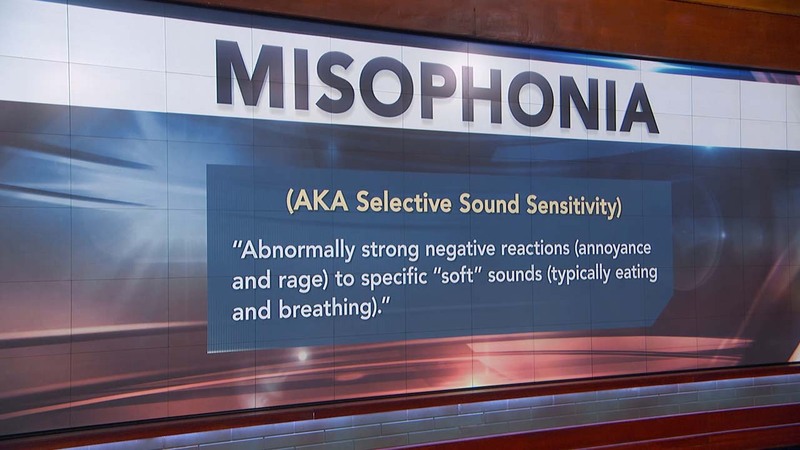 When Dr. Phil reviews a list of times and places to which Karla’s daughters say she’s traveled to meet her online love, only to be stood up or turned away, how does she excuse his repeated absences? 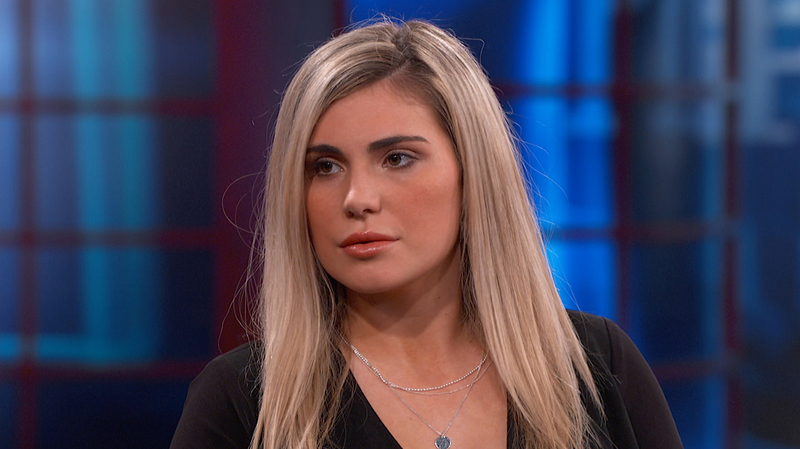 TELL DR. PHIL YOUR STORY: Catfish Scam?